Hello Kidzz, the jolly season is upon us. 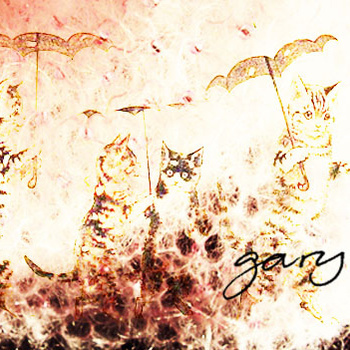 And just like last year, my band GARY gives away a free winter E.P. on bandcamp. Its called SNOWCATS Download it and go out into the white, kiss, start snowballfights or do whatever you please!